Flexibility, research, know-how plus innovative technical and aesthetic solutions. This is the power of FABulous FABrics. FAB is a top quality partner in the production of custom fabrics for furniture companies and international clients designing custom special projects. 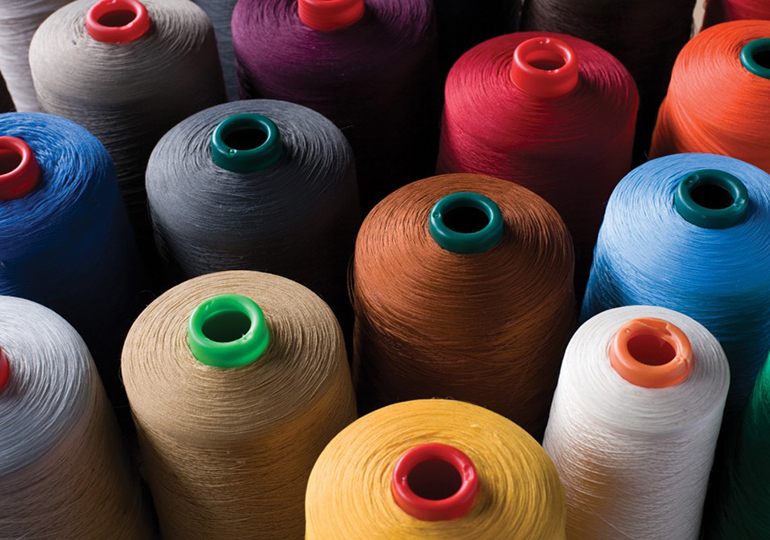 The ability to weave on high definition allows to produce any type of fabric on any length, thus matching the wide variety of our clients needs and desires.